Chris Mullin will appear at the Spirit of Mother Jones Festival on Thursday 30th July 2015 at 7.15pm at the Firkin Crane. The campaign to free the six innocent men convicted of the Birmingham pub bombings has been described as “one of the greatest feats ever achieved by an investigative reporter”. Author, journalist and politician, Chris Mullin, tells the story of the campaign and reflects on lessons learned. 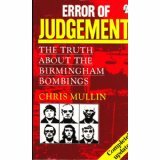 Chris Mullin is the author of ‘Error of Judgement – the Truth About the Birmingham Bombings” and helped research four ‘World in Action’ television documentaries about the case. On Thursday, November 21, 1974, bombs exploded at the Mulberry Bush pub and Tavern in the Town in Birmingham killing a total of 21 innocent people. Six people were arrested, charged and convicted of the bombings, Hugh Callaghan, Patrick Hill, Gerry Hunter, Richard McIlkenny, Billy Power and Johnny Walker. They were innocent. They were finally released in 1991 having spent almost 17 years in various prisons. 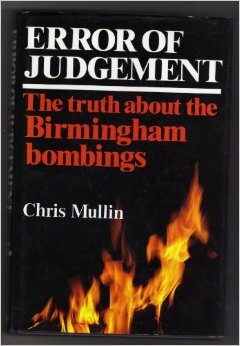 Error of Judgement – The Truth About the Birmingham Bombings was first published in 1986. A paperback edition was published by Poolbeg Press in 1987 and many editions after that. The book which is meticulously researched, expertly arranged to tell the story of how six Irishmen came to be convicted of a crime of the murder of 21 people which they did not commit. 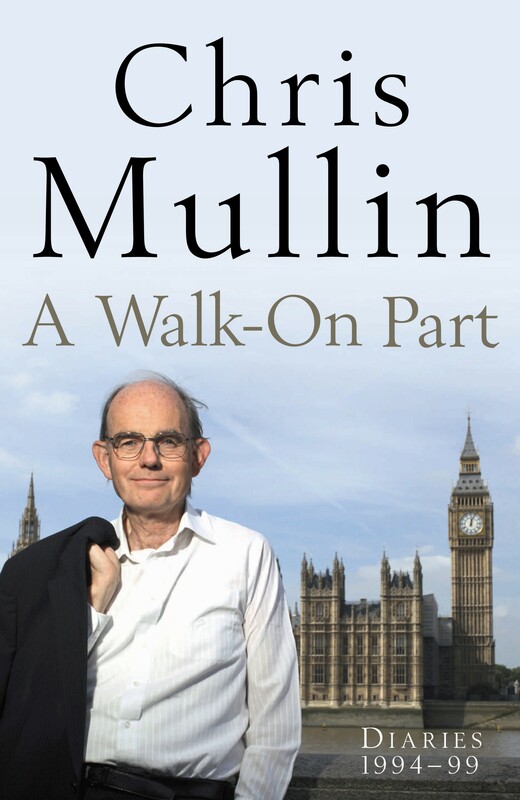 Chris Mullin, in Errors of Judgement incisively and comprehensively exposed the appalling vista to the world……..but he questions if the lessons have been learned!